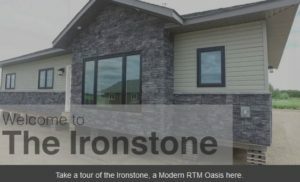 The Ironstone, a Modern RTM Oasis, Take a Tour Here. 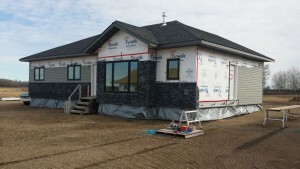 At B&B Homes, we have had a really busy summer so far, finishing up some brand new homes that are starting to be delivered to their new foundations around Saskatchewan. 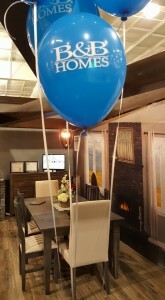 Our team has also been busy working on a couple of show homes, the Ironstone and the Cambria. Since the Ironstone is the first design of it’s kind, we wanted to showcase all of the beautiful features as seen below. 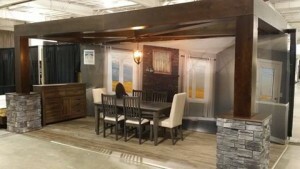 *Please note, The Ironstone can be sold with all of the furniture shown. For more information on the RTM process or to come view the Ironstone in person email info@bbhomes.ca or call Suzanne direct at 306-856-0073 to arrange your appointment to view.